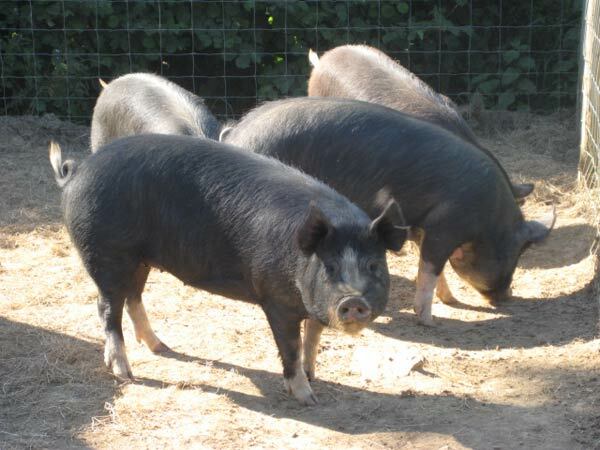 Unlike our allrounder Introduction to Smallholding course, this programme focuses entirely on sheep, pigs and cows. Are you thinking about taking on some four-legged livestock for the first time? Are you uncertain which animal or breed is for you? Do you want to move beyond rearing poultry to sheep, pigs or cattle and spend time with experienced livestock keepers who can give you an insight that will help you on your way? 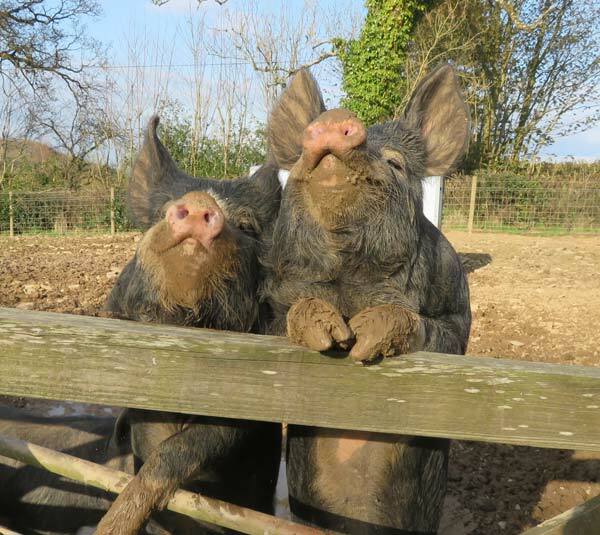 Do you want to produce your own amazing pork and bacon, or keep sheep to graze your land and produce fabulous lamb? 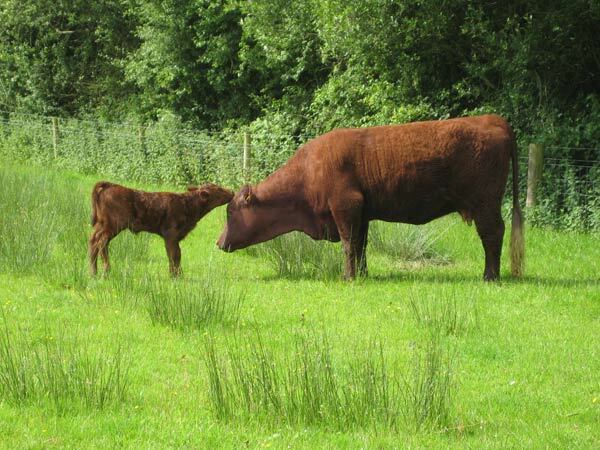 Are you wavering between rearing a few calves for beef or taking on a small suckler herd? If so, this might just be the best couple of days you’ve spent in a while. Having livestock is a big responsibility and ensuring sound animal welfare is a must for all smallholders. This course gives you the opportunity to consider what it really means to have sheep, pigs and cows. 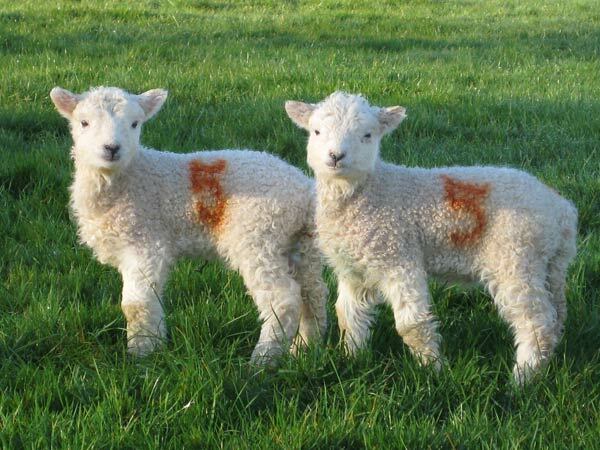 You will get to grips with the pleasures and pains of all three species, so that you have a clearer idea of what animal and breed might best suit you and your land, and what’s involved in caring for and rearing four legged livestock. Choosing your livestock. Breeding or buying in? What are your options and sources? COSTS: £195 per person for the weekend, including our comprehensive handouts, homemade lunch, Devon cream tea and refreshments on both days. There is a 10% plus discount for multiple bookings for the same course date (e.g. £350 for two, £525 for three people etc). I wasn’t particularly interested in having sheep, but their nature and Debbie’s passion shed new light and now I’ll look into having a local sheep breed.